Today we’d like to introduce you to Lauren Gamache. My passion for hair started when I was young. I used to cut and style my dolls’ hair growing up. As far back as I can remember, I always wanted to be a stylist and dreamed of one day owning my own salon. As I got older and completed my schooling, I started developing more talent and using my creativity to give my clients the looks of their dreams. Making sure that every client that walks into my salon feels wonderful about themselves is something I aim for. While I still strive to keep myself up to date with my education to offer nothing but the best for my clients, I worked with many stylists over the years that have helped me grow and perfect my work. I would not have become the business owner I am today without the personal networking I did in this industry over the years, and that is what I would like to provide for other stylists with the same dreams I had. 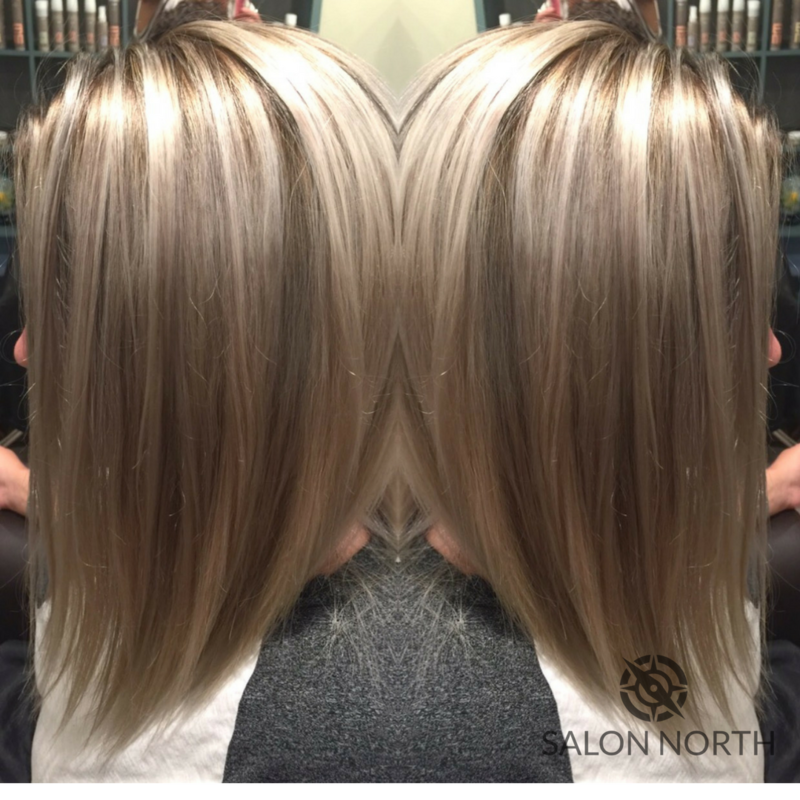 We love our clients more than anything here at Salon North, but we also love our stylists and wish to offer the opportunity to each one that passes through our doors. Becoming a business owner has not been a smooth road for me. While I love doing hair, there was so much I didn’t know about owning a salon. It took up a lot of my time, and there were many obstacles I faced that set back the opening of my salon. Before opening my salon, I’ve always found myself working multiple jobs at once to make ends meet. While I knew that once I opened my salon, I wouldn’t have to do that anymore, it did take time away from the preparations I needed to make for my opening. I devoted my entire life to my career, and sometimes I find it hard to find a balance between my personal life and work life. It is a lot more responsibility than just working for another stylist. When I have a personal crisis going on in my life, I can’t put my business on hold because I have clients and other stylists that depend on me. While this has been something difficult for me to deal with, I love what I do and have learned to adjust accordingly. Alright – so let’s talk business. 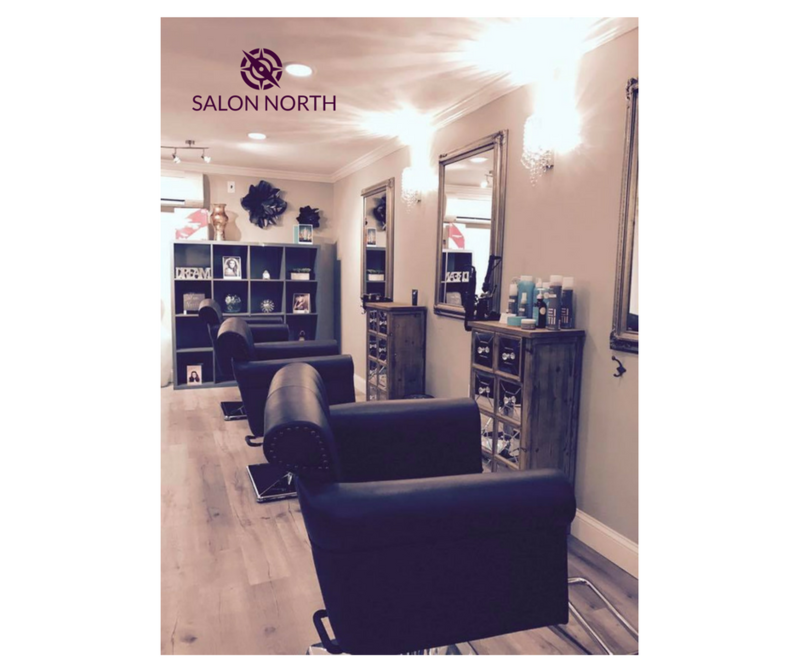 Tell us about Salon North – what should we know? 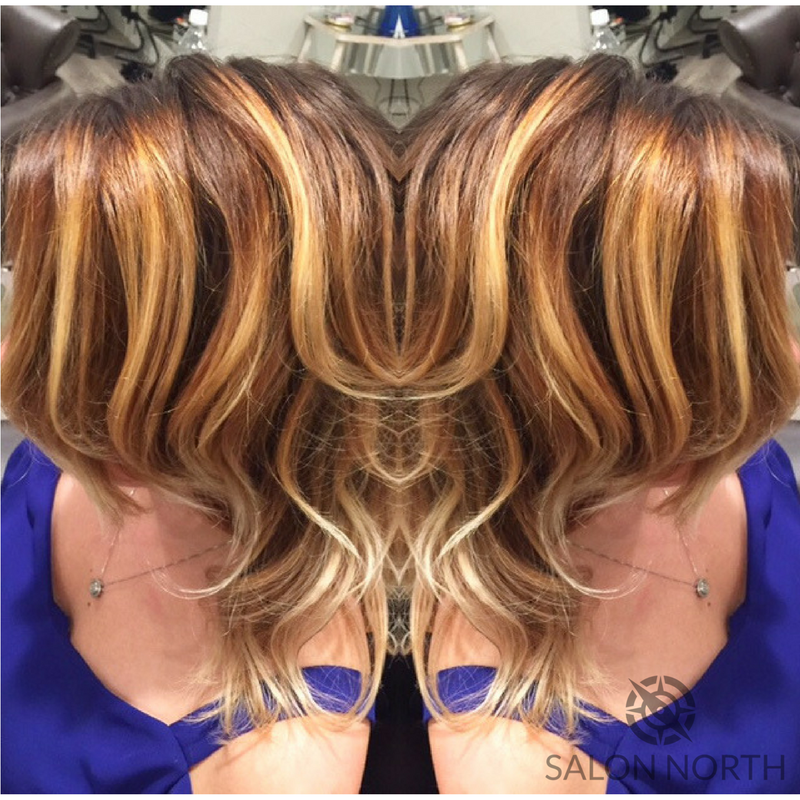 Every one of our stylists here at Salon North genuinely takes pride in doing hair, and I think that is what sets us apart from others. It is difficult to find stylists that are talented, driven, and love what they do all at once, but that’s what we have here at the salon. 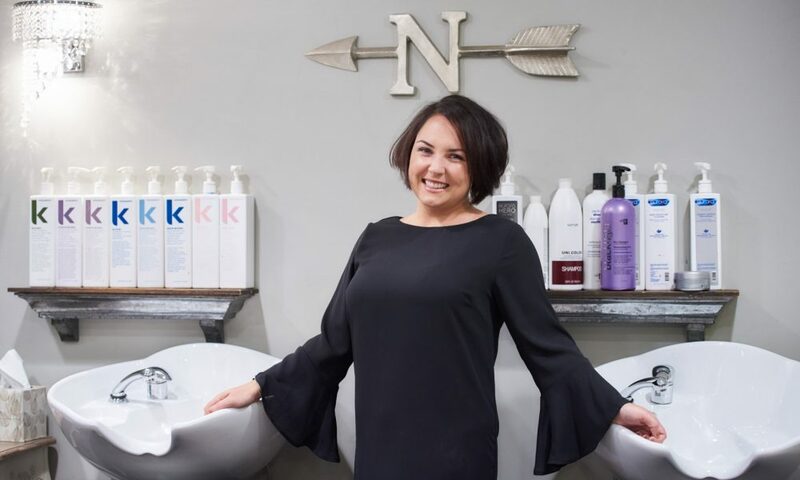 While we are a full-service salon offering hair services, spray tans, threading, eyelash extensions, and more, we are most known for the drastic color services we provide for our clients. Even though some hair goals take longer than others to achieve, we strive to make sure that every client leaves feeling confident and beautiful. I take pride in my customer satisfaction and other salons don’t always have that mentality. 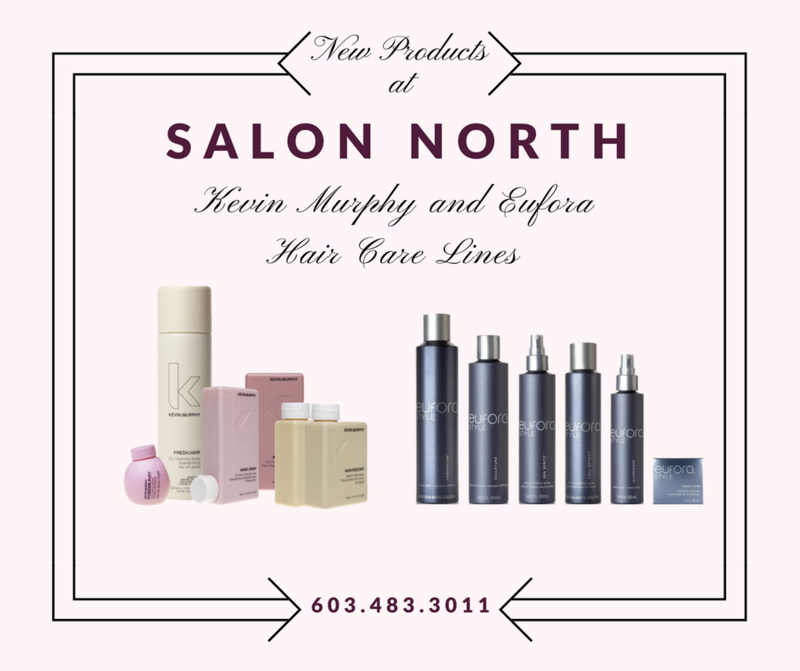 I feel that is part of the reason why Salon North has obtained so many lifelong clients. I think that my straightforward personality is important to my success. With my clients, I always sit down with them to figure out EXACTLY what it is they want and explain to them what is actually obtainable. It is important to be honest with clients, so that they don’t set their expectations too high and leave disappointed. Even the most talented stylists cannot perform magic tricks. I feel that as long as you’re honest with clients, they will keep coming back. This is important because a business is nothing without its clients.